For all the mehandi lovers, Zuri brings a collection of easy designs that you can do yourself. 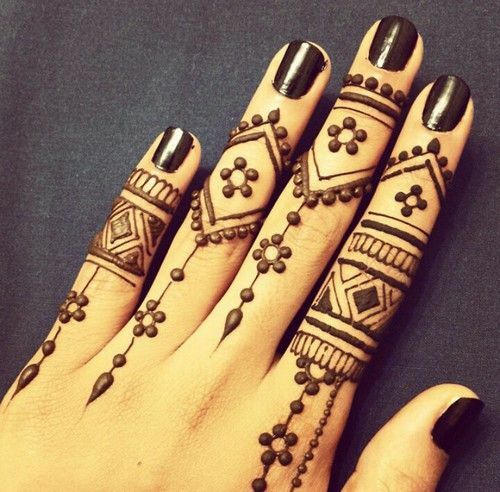 So, take a look at 32 DIY mehandi designs and try them out today. DIY is all the rage these days. So why not DIY mehandi? For beginners and regular mehandi dabblers, we have brought a collection of designs that are simple and sophisticated- just what you need to try them out on your own! 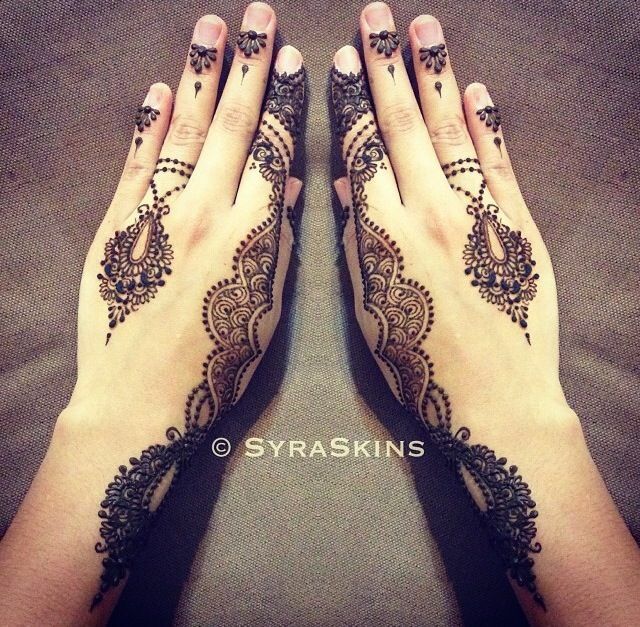 To ensure that the result of your DIY mehandi design is great, keep it simple. Focus on only one part of your hand. Either stick to the usual creeper, or try a circular design on your palm or the back of your hand. Fill up your finger tips with your mehandi cone so that your design immediately appears complete. To fill up the empty spaces, use simple motifs like mangoes, or trailing dots. 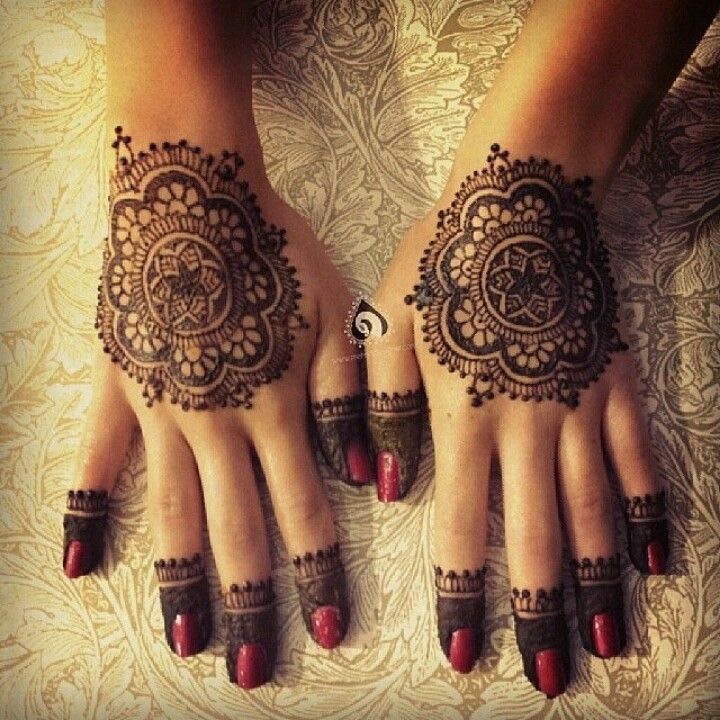 Mehandi designs that look like rings are also easy enough to pull off. The key is to accessorize correctly so that your hand doesn’t look empty. A simple studded ring, or a chunky metallic ring (depending upon your design) is the perfect choice. It’s a good idea to learn a few basic motifs before starting with DIY mehandi. Say you learn how to make a mango and a flower, use these elements (with dots and stars) randomly to create new and interesting designs every time. If motifs look too difficult, keep your designs very angular and new age. 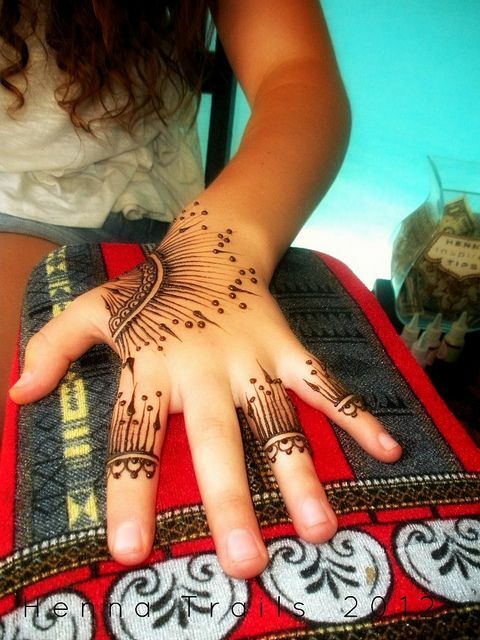 This will ensure that the effect is artistic enough, without the effort of perfecting the henna flower. 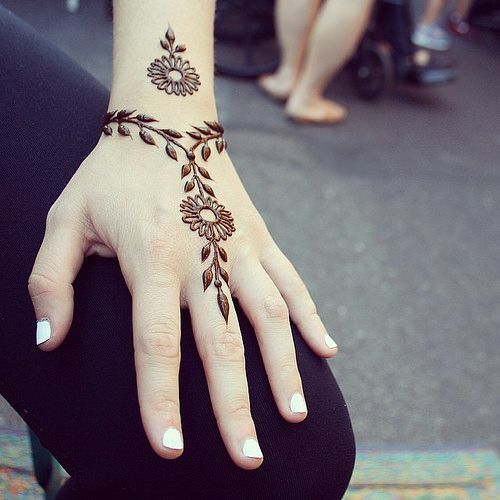 In this case, you need only learn a few basic techniques and keep alternating between them for a simple but gorgeous hand of henna. For example, this stunning design uses only dots and lines to create something that’s fresh and different it will attract attention every single time. If you are new to this, try to keep your designs simple and big. That means using lesser elements but making them bigger. The bigger your elements are, the easier it is to draw them perfectly. Smaller, more intricate mehandi tends to be that much more difficult to get right. Give your designs space to breathe. 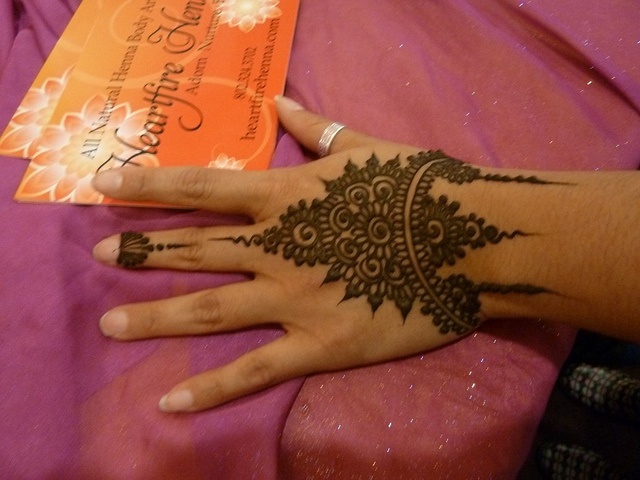 Once you set the map for your mehandi design, fill it up with other, smaller elements. For any mehandi design to look fantastic, make sure your canvas is in perfect condition. Get a manicure before hand or give your nails a soak and a scrub. In most cases getting a French manicure works out best, because that means your nails will go with every outfit, no matter what the occasion.